Jack Burris is President of 54 Brands (formerly The Burris Agency), a 33-year-old branding and marketing company. When you need something critical done right, do you send an army? No. You send an expert, because that’s how the important stuff gets done. Jack’s known for his ability to assess situations, set the right strategies, then get the work done. No bureaucracy, no drama. Over the last 20 years, Jack’s owned and invested in businesses, led sales and marketing teams and helped dozens of companies grow. But what Jack takes the most pride in is setting the best example for his children, Quinn and Lucy. Whether that’s reflected in his ongoing quest to shoot under par or relentless drive to find the perfect work-life balance, he and his family are most comfortable when they’re doing something active and taking trips together to experience something new. 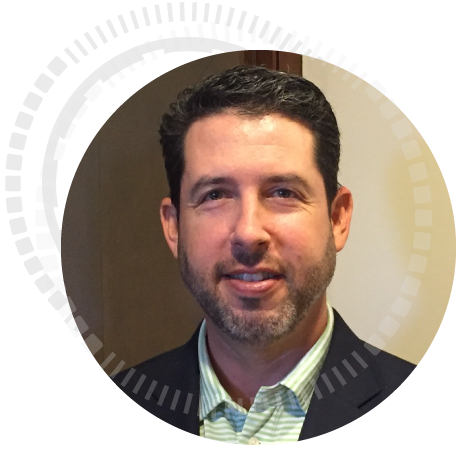 Scot serves as the GM, Europe & Client Product Strategy at EZLinks Golf. Having worked as a Head Golf Professional, General Manager, and Golf Marketer, Scot has a unique perspective on the challenges and opportunities faced by today’s operators, especially in the areas of club management software and data privacy regulations. After earning a bachelor’s degree from George Mason, Scot started his golf career at Heather Glen Golf Links in Myrtle Beach. Over the years, he has worked with Atlantic Golf and their Queenstown Harbor, South River, and Potomac Ridge properties and is a PGA Certified Professional in General Management. Allison George is the Wizard of Fun at her family’s golf course in Iowa. Although she has been playing golf since she could walk, her true love is the business of golf. She spends hours reading and researching new marketing practices to help her business succeed and profit using today’s modern technology. 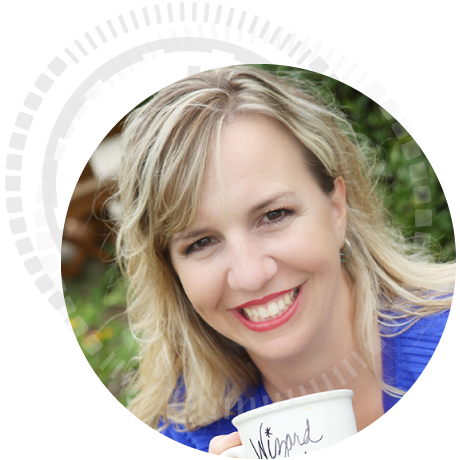 Through her natural drive and organizational skills, she has implemented many great marketing practices that have resulted in an increase in revenue. Never satisfied with the status quo, Allison is constantly changing and adapting to technology to continue modernizing the business of golf. She writes about her experiences on her Golf Mentor blog, GolfMarketingMadeEasy.com. “Raised from a pup by Bob Toski and Jim Flick, both members of The World Golf Teachers Hall of Fame, Seth Glasco has a pedigree in the golf instruction industry not shared by many in the country. Named to the ‘Golf Magazine Top Teachers in the Country’ list in 2006, you can scarcely name a top teacher in this country from over the last 25 years that Mr. Glasco has not taught with, for, or alongside. His teaching and coaching have taken him to 26 countries and 38 states over the last 35 years, as well as leading him to Directorships at Desert Mountain Golf Club, America’s largest private golf property, and two Jack Nicklaus Academies of Golf. Seth has appeared in numerous instructional segments on GolfChannel, has been featured on the cover of GolfTips Magazine, and was the recipient of a ‘PGA Junior Golf Leader of the Year Award’ in 1992. David Hope is Inside Sales Director at Chronogolf. He has always had a passion for technology, mostly mobile devices. Having worked in telecom for over a decade, he witnessed the evolution of the smartphone and the constant innovation both carriers and manufacturers had to produce to stay relevant. 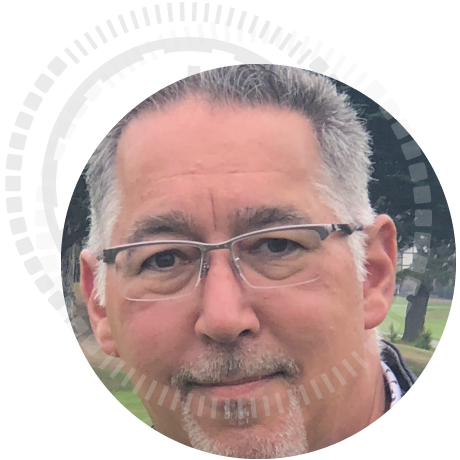 At Chronogolf, he gets to mix his passion for both golf and technology surrounded by a team that is constantly searching for the next new piece of technology their customers can leverage to improve their club’s day to day operation. He spends most weekends playing golf and exploring the great culinary experiences his home town of Montreal has to offer. “”GO HABS GO !!! 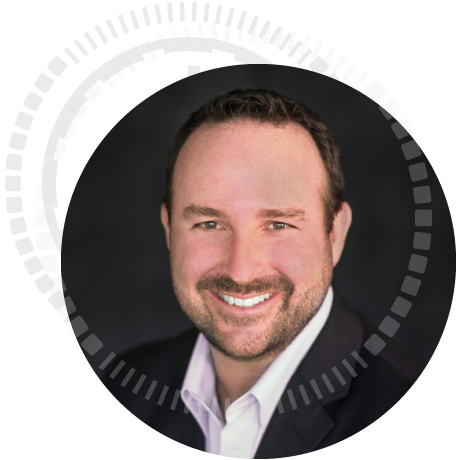 Kraig Kann founded Kann Advisory Group in 2016 and serves as Managing Director of the organization that provides strategic communications, marketing, branding and media consulting to leaders of all organizations. His vast experience combining roles as network television personality, sports executive and business entrepreneur makes him an industry influencer, respected spokesperson and requested speaker. After a 25-year television career that included 17 at Golf Channel/NBC where he was an original on-air member and ultimately the lead studio host, Kraig made a career pivot and elevated the Ladies Professional Golf Association as its Chief Communications Officer from 2011-2016. His vast experience in front of the camera and comfort interviewing athletes, politicians and corporate executives positioned him as a unique voice on the LPGA’s board and its executive leadership team. He was a member of the 2016 Rio Olympic Games Communication Committee and hosted press conferences on site. Kraig now conducts unique leadership workshops and seminars focused on message delivery and personal and professional brand development. His “Be a Brand-New Influencer” and “The Power of Presentation” have drawn rave reviews from corporate CEO’s, while thought leadership offered in his blog has contributed to attention from PR News, Sports PR Summit, and Forbes, who have identified him as a keynote speaker, featured industry panelist, council member and content contributor in the areas of media and public relations, brand marketing, public speaking and strategic communications. In addition, he is a weekly host on SiriusXM PGATOUR Radio. 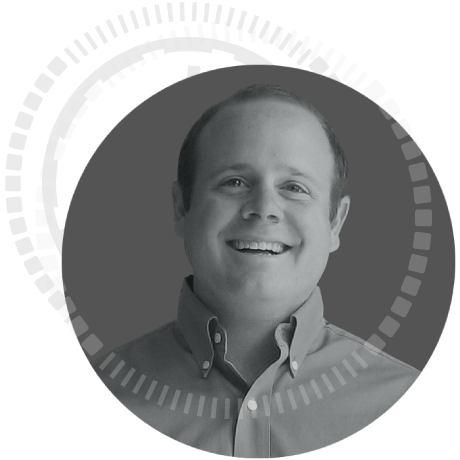 Kevin Lang is the Vice President of Enterprise Services for PrecisionHawk based in Raleigh, NC. 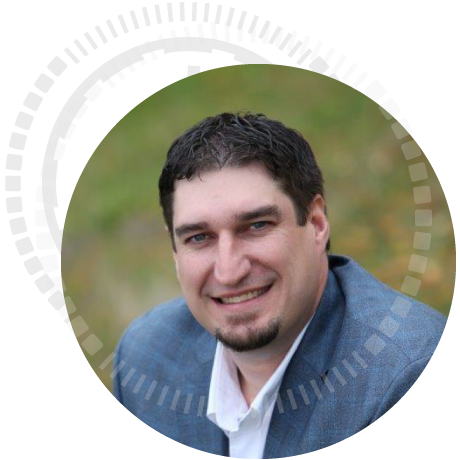 Kevin has 15+ years experience in product development and helping organizations of all sizes design and implement competitive strategies, digital transformations and operational improvement initiatives that drive business performance. At PrecisionHawk, Kevin advises clients on how to capture value from drones and adjacent technologies. Previously, Kevin was an Engagement Manager in Deloitte Consulting’s Strategy Practice, Monitor Deloitte based in New York City. He also managed the World Economic Forum’s Collaborative Innovation initiative aimed at driving adoption of emerging technologies via multi-stakeholder partnerships. Kevin began his career at John Deere in product development engineering. He holds a BS in Mechanical Engineering from Clemson University and an MBA from Wake Forest University. 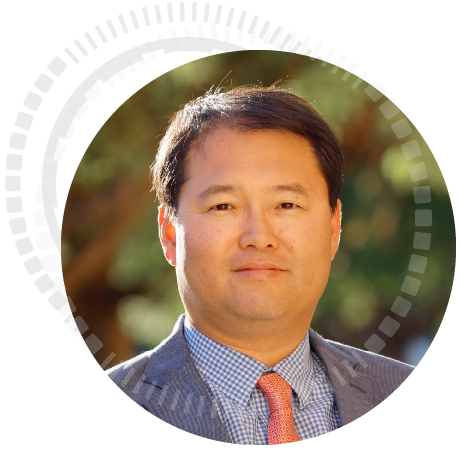 Tommy Lim is the Chief Executive Officer (CEO) of GOLFZON America. Lim has been involved in golf for nearly 20 years, previously with Callaway Golf Korea and Nike Golf Korea before joining GOLFZON in 2010. Lim has extensive experience in brand development and management and has been instrumental in GOLFZON’s entry into the U.S. marketplace over the last year, including prominent partnerships and simulator donations with the LPGA, the World Golf Hall of Fame, at the 2016 Ryder Cup and with GOLFZON Ambassador Alison Lee. Recent partnerships have included the National Golf Course Owners Association (NGCOA), the Metropolitan Golf Association (MGA) and a focus on the Northeast United States market. Lim has a bachelor’s degree in Metallurgical Engineering from Chungnam National University in Daejeon, South Korea and a Masters of Business Administration (MBA) from Sungkyunkwan University in Seoul, South Korea. He and his family reside in Virginia, where GOLFZON’s U.S. headquarters are located. Teesnap was born out of the frustration of trying to make a tee time online. It wasn’t being done well, anywhere. Even if golf courses offered tee times online, the experience was very poor. Two years later, Bryan Lord partnered with Allegiant Airlines and Teesnap was born. By harnessing the incredible wealth of technology, people, and tools available through Allegiant, Teesnap was able to invest the time and money to develop an enterprise-grade solution that no other company has been able to match. Bruce Lucker is widely recognized as one of the leading golf and private club industry consultants with expertise in strategic planning, operations, marketing, communications, finance and revenue generation. 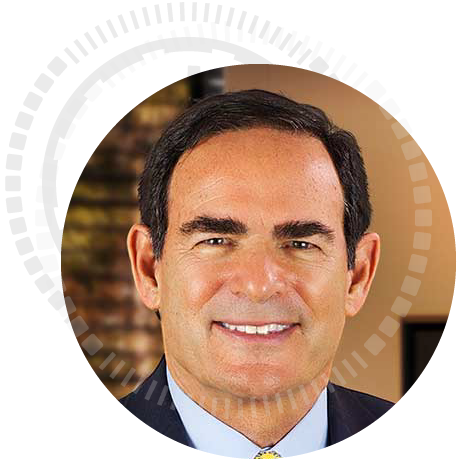 Bruce has merged his extraordinary experience in sports, entertainment, hotels and golf with The Signature Group, his home for serving clients in the golf, club and hospitality industries worldwide. Currently, Bruce heads up a talented team of professionals serving a diverse cross section of clients including GOLFZON, winner of the 2017 and 2018 Golf Digest Editors’ Choice Award for Best Golf Simulator. Prior to starting The Signature Group, Bruce served in such leadership roles as Chief Operating Officer of the World Golf Hall of Fame and the World Golf Village and Executive Vice President of Entertainment and Sports for Madison Square Garden among other positions. Bruce and his wife Jane live in Ponte Vedra Beach, Florida. 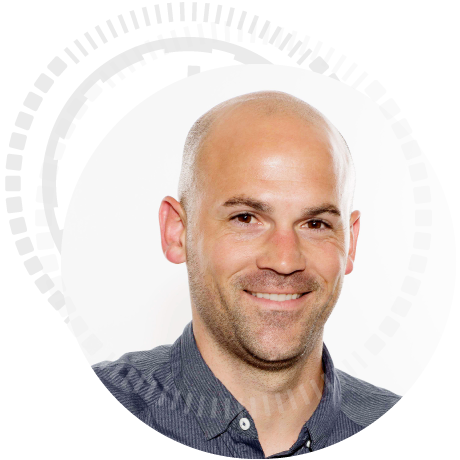 Josh Margolis is the Vice President of Customer Journey for Caesars Entertainment where he leads a cross functional team of customer experience and product development professionals. 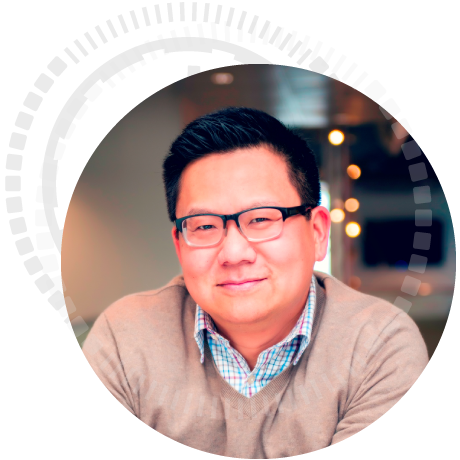 His team provides strategic recommendations on omni-channel marketing communication, loyalty marketing, and innovation that can scale across the enterprise. Prior to his current role, Josh was responsible for integrating Caesar’s Total Rewards loyalty program with Playtika’s chart topping social casino games and real money online gaming in New Jersey and Nevada. His work helped create one of the first social loyalty programs spanning multiple games and an 8 figure cross-marketing revenue stream. He has marketing experience across multiple verticals including time with category leaders in legal services, financial services, media, gaming and hospitality. 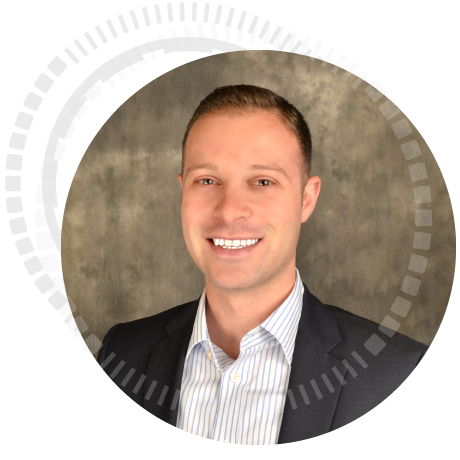 Josh holds a BS in marketing from Lehigh University and a JD/MBA from Temple University. He splits time between Vegas and Los Angeles. Through strategic approaches to accessibility, Mark Miller helps organizations of all types ensure their products and websites are usable for everyone. 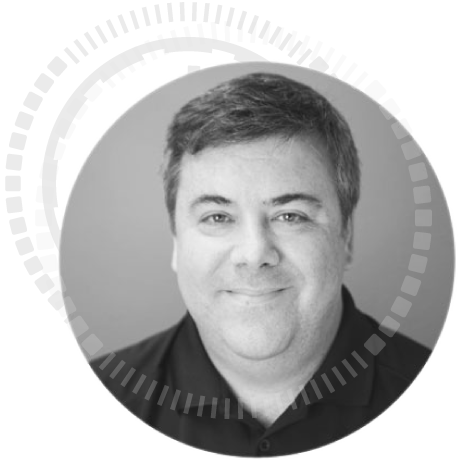 He has worked as Director of Accounts & Marketing for Interactive Accessibility for over five years and enjoys speaking about accessibility integration and risk mitigation at an organizational level. 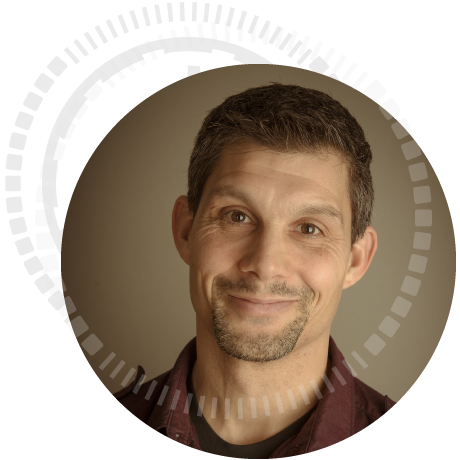 Drawing from over twenty years of experience in technology, marketing, and business development (as well as years of experience as an IT director and technical consultant), Mark works with Interactive Accessibility’s clients to help them bring accessibility into their organization. Mark won the Greater Portsmouth Chamber of Commerce’s Volunteer of the Year award in 2011 for his work with eCoast (a group dedicated to supporting technological development for the New Hampshire Seacoast) and for hosting the community focused Seacoast Business Connections Radio Show on WSCA 106.1 FM. Currently he advocates for accessibility as co-host of the Interactive Accessibility Podcast with his colleague and friend Jeremy Curry, bringing accessibility to the masses through their (hopefully) entertaining banter. Greg Nathan is extremely passionate about golf and business, and he considers himself very fortunate to have followed his love for the game into a unique role within the industry. 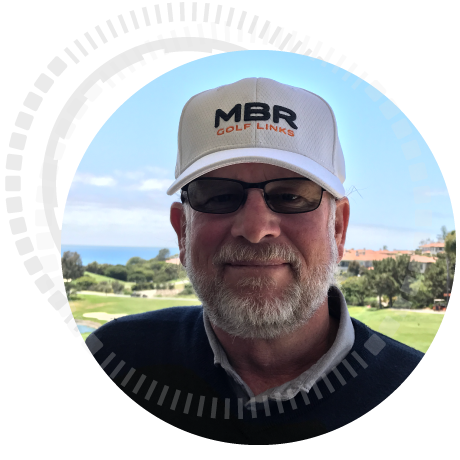 Greg works closely with many of the leading companies in the game, supporting their businesses with NGF’s golf market intel and unique resources that clients use to compete more effectively. 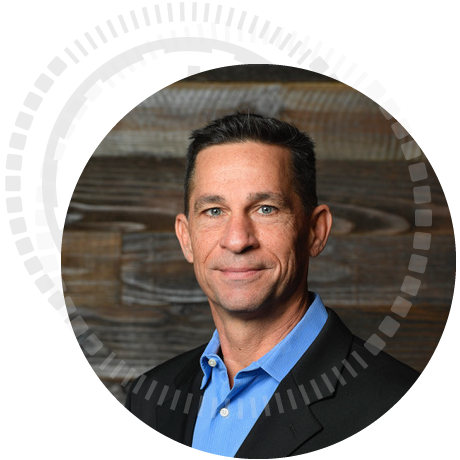 Working with CEO Joe Beditz, Greg is responsible for all of NGF’s products and services including NGF’s best-in-class email marketing services, custom and syndicated research, the definitive U.S. and global golf databases, and consulting. 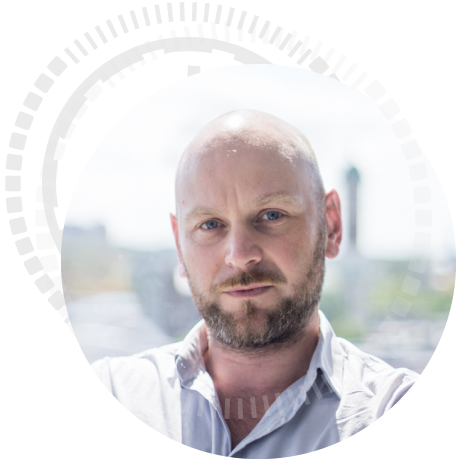 Greg joined the NGF in 2007 following seven years with GOLF Magazine in New York where he was Director of Client Marketing. For GOLF Magazine, GOLF.com and the Sports Illustrated Golf Group, he worked with the Time Warner family of assets to build integrated programs to activate consumers. Previous to his career in the golf industry, Greg worked in the advertising business on “Madison Avenue” for a decade, developing brand strategy and producing advertising for brands such as Chase, MasterCard, UPS, Nikon and Reebok. Before moving to Florida to join the NGF, Greg spent most of his life in the metropolitan New York area, except for the four years he spent in Pennsylvania earning a B.S. in Economics from Lehigh University. You can find Greg on WordPress and in the monthly NGF “Q” eMagazine under his blogger name… golf’s Mayor of Crazy Town. Kyle is EVP and Chief Marketing Officer of Billy Casper Golf, the largest domestic owner-operator of golf courses, country clubs and resorts. He is also Managing Director of Buffalo.Agency, BCG’s wholly owned full service marketing firm focused on golf, sport and lifestyle brands. His team leads the industry in innovation, revenue growth strategies and implementation at scale; using tools and technology to create experiences, build community and enhance golfer engagement. Prior to BCG, Ragsdale was the first non-founder hired at Vox media where he served as the top revenue, marketing and finance officer. Vox is the publisher of SB Nation, The Verge, Vox.com, Curbed, Racked, ReCode, Polygon and others attracting nearly 250 million monthly visitors. Under his leadership, Vox pioneered the integration of brands such as Microsoft, BMW and Coca Cola into online communities. Prior to Vox, Kyle was Associate Athletic Director at Georgetown where he was recognized as one of the top marketers in college athletics. Kyle is an adjunct faculty member at Georgetown where he teaches Sports Marketing. A graduate of Evangel University, Ragsdale holds an MBA from the Kellogg School of Management at Northwestern University and is a Certified Public Accountant. Tired of keeping track of inventory with pencil, paper, and a cigar box, Tom Robshaw, an assistant golf professional at the Willowbrook Country Club in the early 1990s, bought a 386 MHz computer in an effort to automate the business in the pro shop. With his brother, Rick Robshaw, he soon realized that training the non-technical golf staff to use off-the-shelf accounting software was complex and self-defeating. Tom and Rick began to design their own software and in 1992 introduced what eventually became Club Prophet Systems, the first Windows-based point-of-sale system specifically designed for pro shop operations and the world’s leading Point of Sale system for the golf industry. In 1993, they founded Club Prophet Systems Computer Software Company, headquartered in Oakmont, Pa. The industry responded well: Club Prophet Systems now operates in over 1,700 golf facilities of all types and sizes in 16 countries and 9 languages. Today the program has expanded to include food and beverage software, integration to external accounting programs, Internet tee time options, Integrated web store, Lesson Book, Event management software, Data Collection Kiosk, USGA handicap system, and much more. Since 1993, we continue to design modular integrated systems for Point of Sale, Food & Beverage, Inventory, Customer Management, Billing, Tee Times, Online Tee Time Reservations and Web Store for the golf industry. We integrate these with mobile devices so that you can take your business to your customers and we export the end results to your accounting system for you. In the Spring of 2015, David Shultz, a veteran technologist, followed his passion for golf and began working to realize his vision for NextLinks and REALiTEE Golf, immersive golf experiences designed to make golf accessible to beginners as well as seasoned golfers. Shultz spent more than two decades as an electrical engineer and operations executive at General Electric. As an aviation electronics technician in the United States Navy, Shultz discovered a knack for problem solving on the avionics systems of A-6 and F/A-18 aircrafts. The seasoned technologist was also a key team member on the Boeing 787 development project while at General Electric. 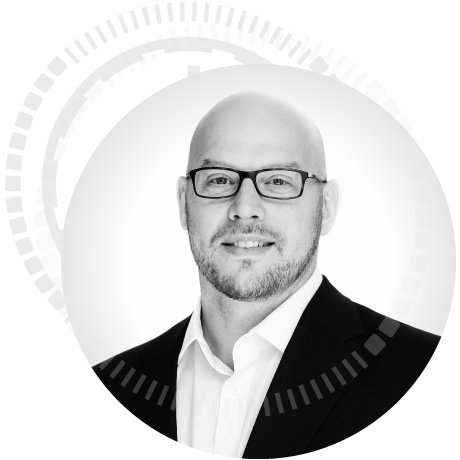 Bodo Sieber has a passion for data analytics and design-thinking lead software applications that empower teams and operations to achieve business success. Before focusing on golf, the German national and former rugby player was a successful start-up founder and solutions architect for software systems focusing on business intelligence, GIS and process optimization for international logistics and cellphone network operators with extensive international experience spanning over a decade across Ireland, Germany, South Africa and the US. With Tagmarshal, Bodo and his team have been bringing extensive data and geomatics experience into golf operations for four years. The company’s focus is on creating the best possible way to manage the on-course experience and flow of golf for improved player satisfaction and increased profitability. The concept behind what is now a ‘golf course intelligence’ data platform, perhaps unsurprisingly started on a 15th hole that had three playing groups backed up, at the end of a long, frustrating round of golf. 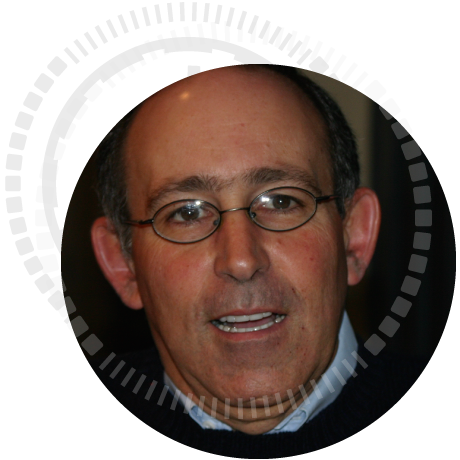 Harvey Silverman began his golf business career with EZLinks in 1996 and has since followed and studied the rise (and fall) of technologies designed to improve the business and profitability of golf course operators. Silverman is the co-founder of Quick.golf, golf’s most successful pay-by-hole technology; and is the proprietor of Silverback Golf Marketing. 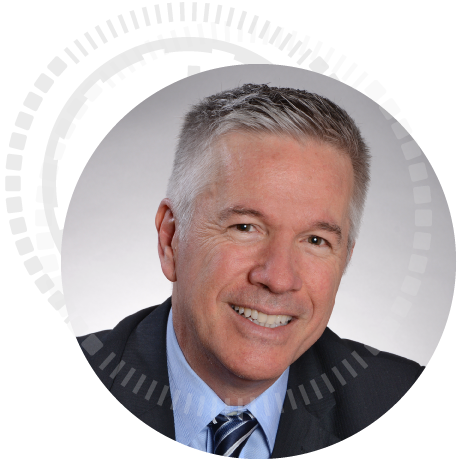 Peter Smith is a seasoned high technology leader with more than 30 years of experience in software and hardware development, global strategic sales operations and industry marketing programs. 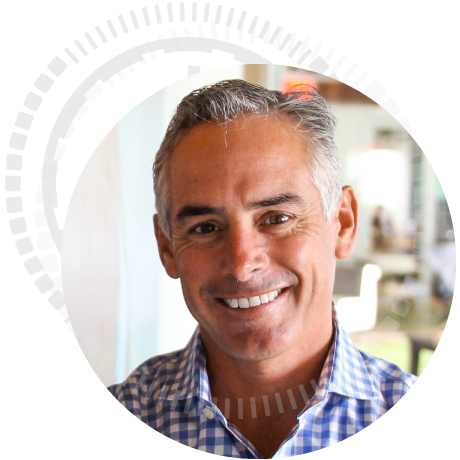 His experience ranges from small start-up companies to Fortune 500 organizations—including over ten years with Honeywell and five years with General Electric in senior leadership roles in Australia, Europe and the US. 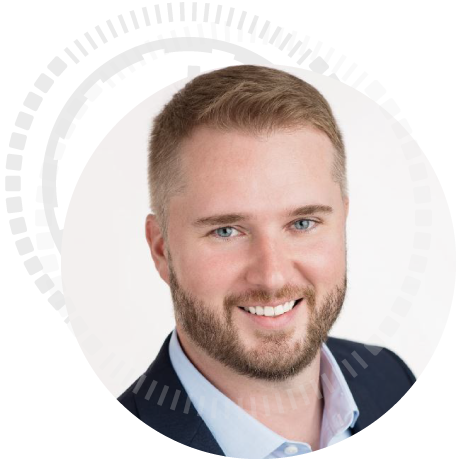 Prior to joining Players 1st, Peter was President of Confinity Management—a consulting company specializing in business strategy, sales force development and marketing programs for small to medium enterprises in the automation and energy efficiency sectors. He was also President and co-founder of GolfSigma—a golf tee time search engine. Peter earned a B.E. (Hons) in Mechanical Engineering from the University of New South Wales in Sydney, Australia and a MBA from the Thunderbird School of Global Management. 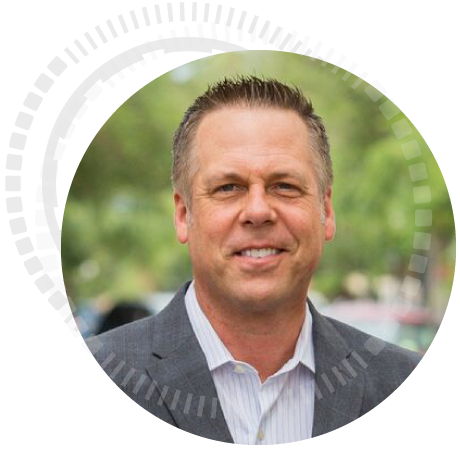 Kris Strauss is the Senior Vice President of Sales and Marketing for Troon and is responsible for sales and marketing direction and leadership for Troon and associated Troon brands. Strauss’ responsibilities include leadership of sales strategies, loyalty programs, public relations, promotional activities, digital marketing strategies and social media for Troon. Under his leadership Troon sales and marketing department launched innovative programs such as Troon Junior Club, Troon Women’s Golf Month, Troon Sales Professional fundamentals and Troon’s digital/video marketing innovations. Kris has over two decades of experience selling and marketing upscale resort, daily fee golf facilities and private clubs. He is a frequent speaker at Golf Inc Conferences and the National Golf Course Owners Association conferences. He was honored with Golf Inc.’s Marketing Excellence award in 2005 for multi-course marketing campaigns and was recognized by the American Junior Golf Association (AJGA) with their national “Media Leader Award” for 2007. In 2017 Strauss was a featured guest on Golf Channel’s Morning Drive related to Troon’s Family Golf and other grow the game initiatives. Strauss’ background with the company also included prior stints as the Troon Golf corporate Sales and Marketing Manager and facility Director of Sales and Marketing assignments in Troon’s Hawaii destinations. Prior to joining Troon, Strauss was the VP of Sales and Marketing for OB Sports Golf Management. His background also includes experiences at the Southwest Section PGA of America, Scottsdale, Arizona and Gold Canyon Golf Resort. Originally from Honolulu, Hawaii, Kris graduated with a bachelor of science degree from Arizona State University in recreation management with a travel and tourism focus. He continues to be active in various civic and community service related organizations and currently serves on the Board of Directors for Experience Scottsdale (formerly Scottsdale CVB). 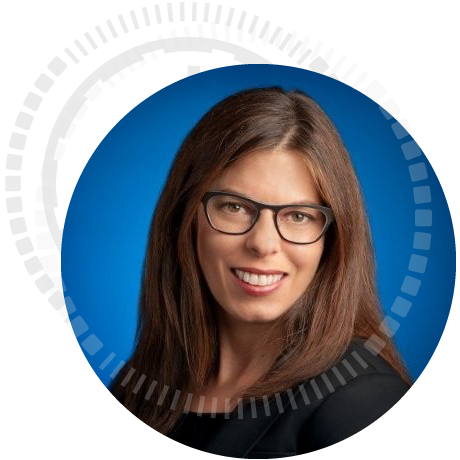 Jenny oversees Google’s relationships with large scale resort destination and global supplier partners. She provides industry insights, content creation and marketing strategy ideas to help build effective and memorable digital programs across search, display, mobile, video and social platforms. Having previously led teams at Amazon and Travelocity, Jenny brings over 15 years of experience in hospitality, business development, sales and e-commerce to Google. 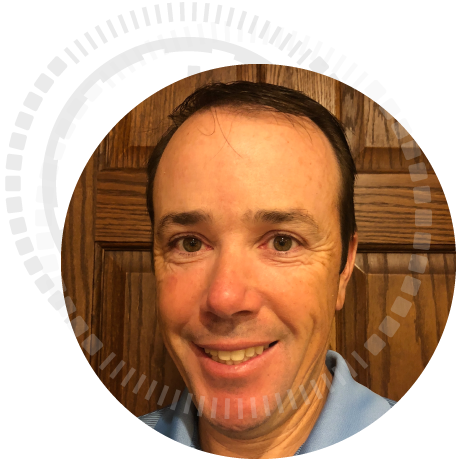 Matt is currently the VP of Corporate Development for Chronogolf and has 17 years helping golf courses implement club management software, reservation and distribution solutions. 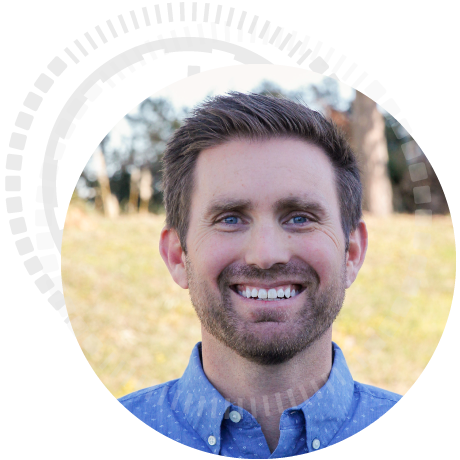 Working directly with thousands of courses worldwide, Matt’s experience is hands on implementing effective solutions to regain control of the golf courses customer and business. Jason founded Gallus Golf in late 2011 with a team of entrepreneurs and developers.Gallus Golf has grown to be the leading custom mobile app solution in the industry, having partnered with 800+ golf courses. Gallus continues to build innovative solutions, integrations, and partnerships with other best in class technologies that ultimately enhances engagement and strengthens the relationship between the golf course and their golfers. Golf has always played an important role in Jason’s life, from working behind the counter at a golf course to playing competitive golf in high school and college. Jason grew up in central California and graduated from University of California, San Diego with a degree in Economics. Yun is the USGA’s liaison with the golf industry in the organization’s efforts to conduct research, collect data and develop best practices, tools and resources that will help facilities to reduce costs while also delivering a better golf experience for their customers. Yun is part of the USGA’s newly formed Research, Science and Innovation group, which is focusing on advancing the game by studying areas such as pace of play, resource management, benchmarking, golfer behavior and golfer communication, and developing solutions based on technology, research and data. Prior to joining the USGA in 2011, Yun worked for several golf publications, including Golf Digest, Golf Magazine and Links. 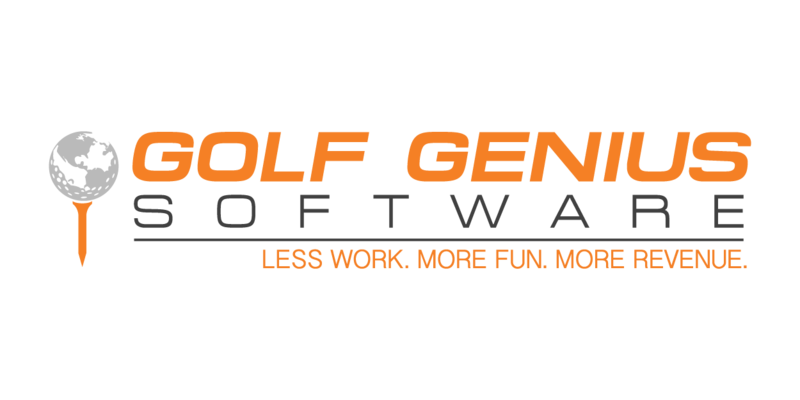 Mike Zisman founded Golf Genius Software in 2009. Prior to founding Golf Genius, he was founder and CEO of Soft-Switch, Inc., CEO of Lotus Development Corp and a senior executive at IBM. Soft-Switch, founded in 1979, was one of the very first companies to participate in the electronic mail industry. Zisman has served and continues to serve on a number of for-profit and non-profit boards. He is a board member of the Kimmel Center for the Performing Arts, and a former director or trustee of the Merion Golf Club, the University of Pennsylvania, Lehigh University, the Philadelphia Orchestra, and Main Line Health. Mike has a B.S. in Chemical Engineering from Lehigh University, a Masters in Systems Engineering from the University of Pennsylvania and a Ph.D. in Decision Sciences from the Wharton School at Penn. Prior to founding Soft-Switch, Mike was a member of the faculty at M.I.T. *NGCOA members: $399. Non-members: $499. Your registration fee covers all Golf Business TechCon education, networking events, Las Vegas Topgolf event and our closing happy hour. Last year’s event sold out so don’t hesitate!